Full Line of Indoor & Outdoor Lotions. 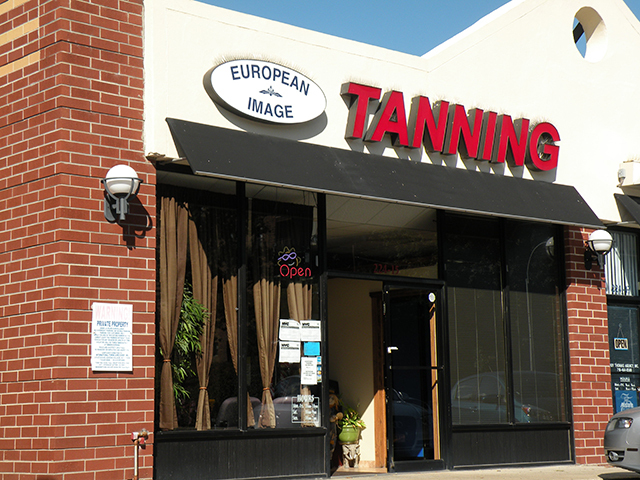 European Image Tanning Centers are family owned and operated for over 20 years. 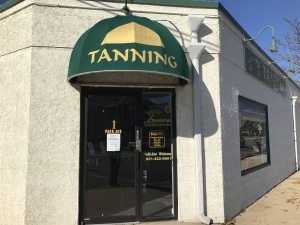 We opened our first location in Roslyn heights in 1992 then Franklin Square 1997, Oceanside 2001, Bayside & Babylon 2004.Here at European Image we thrive on satisfying every customer by hiring knowledgeable and well trained employees, Using state of the art equipment, doing frequent bulb changes, keeping salon clean & sanitary, awesome pricing, so your visit is a pleasant one. Have a great Tan!! !